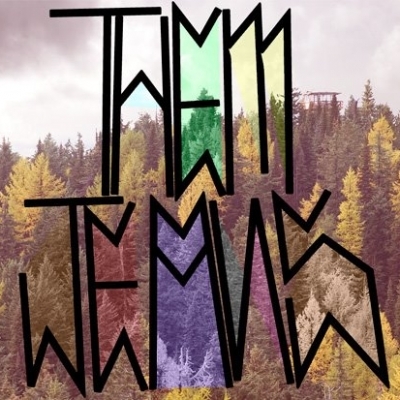 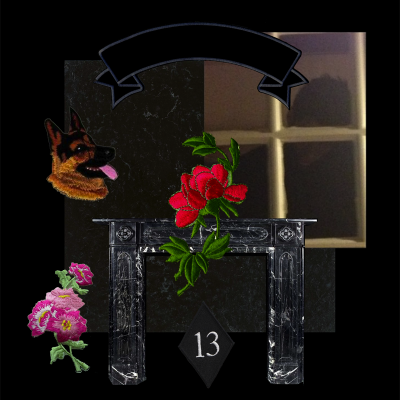 A host of new audio joints for you. 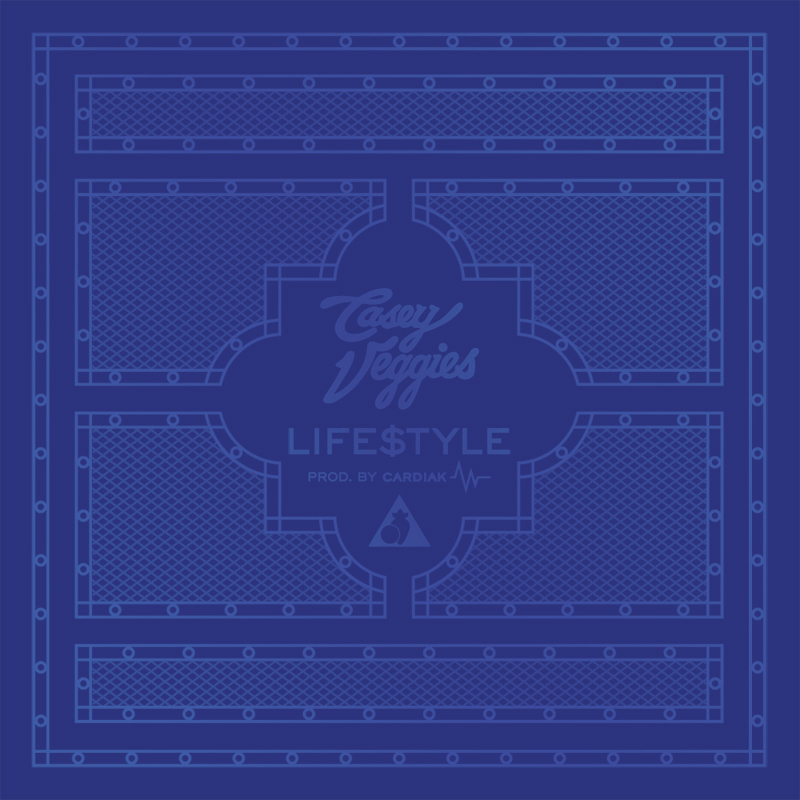 First up is Casey Veggies‘ Life$tyle produced by Cardiak. 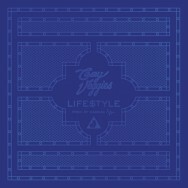 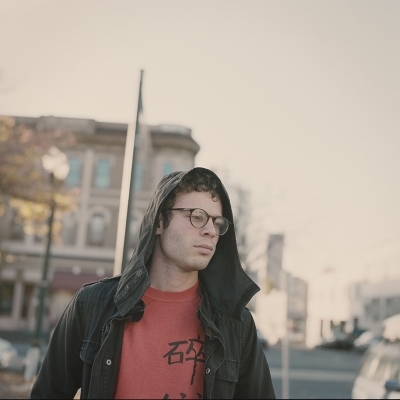 This is the first track off of Casey’s upcoming album, which is slated to be released in Early 2013. 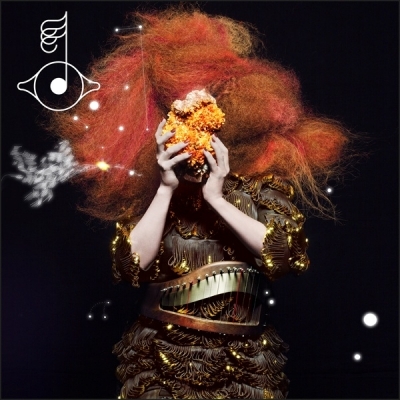 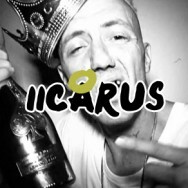 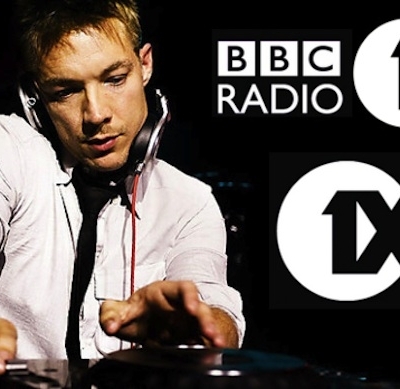 After that, it’s a remix by DJ/Producer IICARUS of Die Antwoord‘s DIS IZ WHY IM HOT. 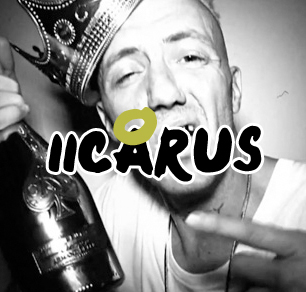 Moombahtrap? Batting third, it’s Karate Chop by Future featuring Casino. 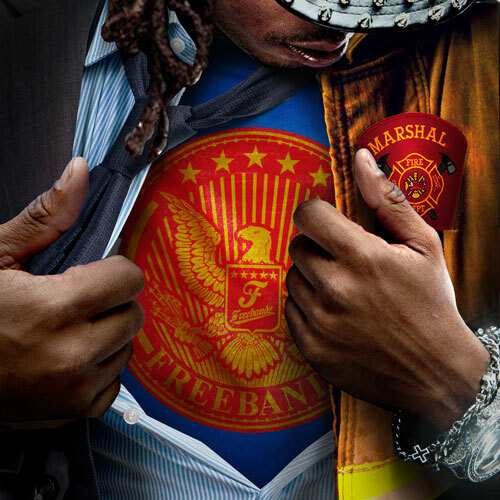 A new track from Future’s upcoming mixtape Super Future. 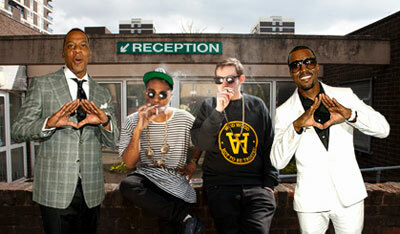 The Hood Internet drops some chemistry and combines Jay Z/Kanye West‘s Watch the Throne action with TNGHT. 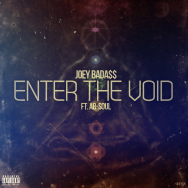 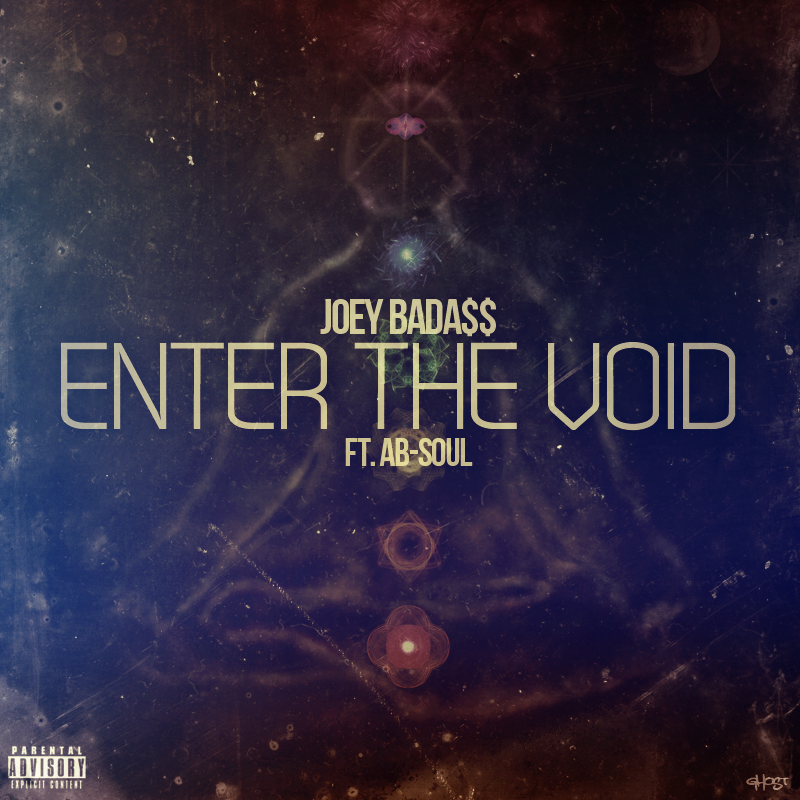 Joey Bada$$ comes correct with Enter the Void featuring Ab-Soul. 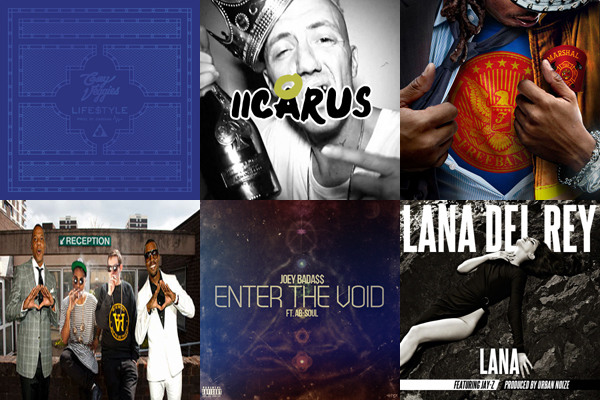 Last but not least, mashup artist Urban Noize mixes Lana Del Rey‘s National Anthem with Kanye’s Can’t Tell Me Nothing.